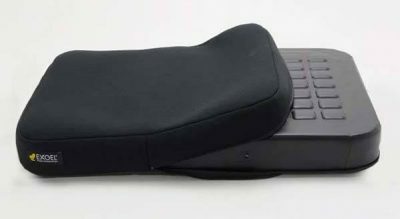 A long selling model of the EXGEL cushion series. 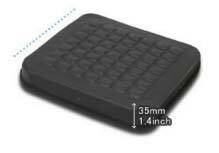 EXGEL cushions are made from a gel material that is designed to move with your body as you sit. 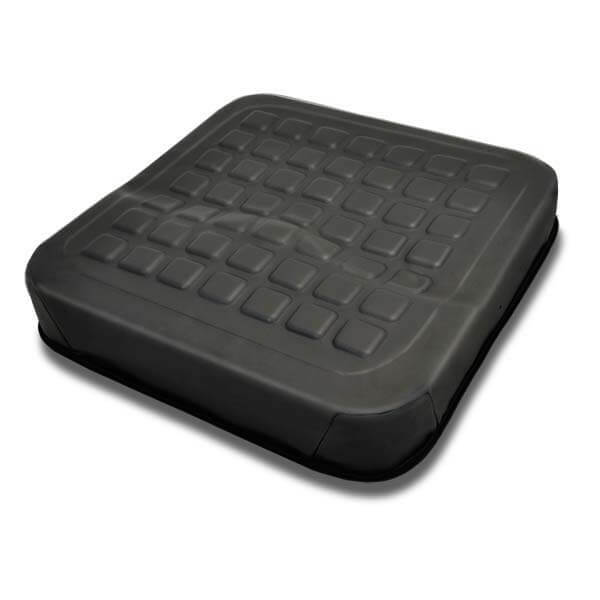 Unlike many other cushions on the market, EXGEL overcomes the problem of shock, pressure and shifting as a result of sitting for long periods of time. 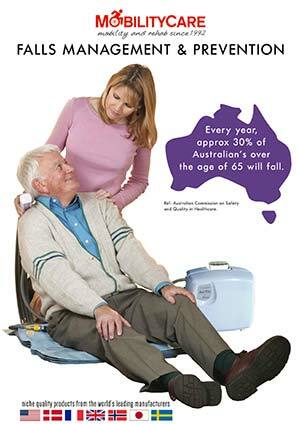 People sit and stand more than they think. 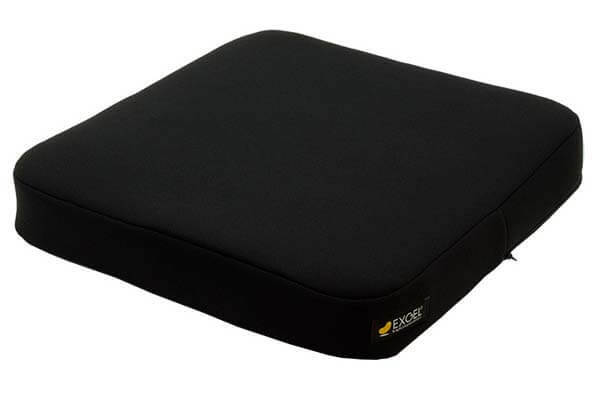 EXGEL absorbs the shock from the instant you sit with its gentle, refined elasticity, without feeling like you’re sitting on a hard surface. 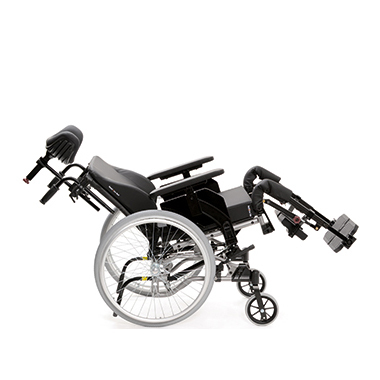 Even though it’s solid, EXGEL is incredibly flexible and can stretch up to 20 times its size and still return to its original shape. It surrounds and distributes the pressure that accumulates around your buttocks. 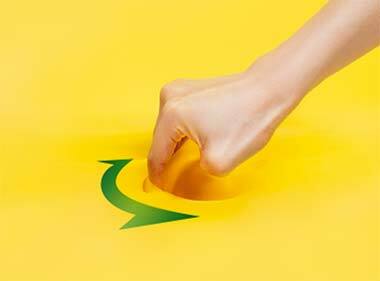 When you sit for extended periods, you unconsciously shift your body back and forth and sideways, stretching your skin. EXGEL closely snugs you when you shift, reducing the load on your buttocks. 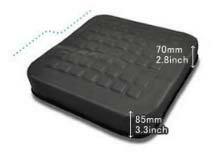 Who is the Standard cushion suitable for? 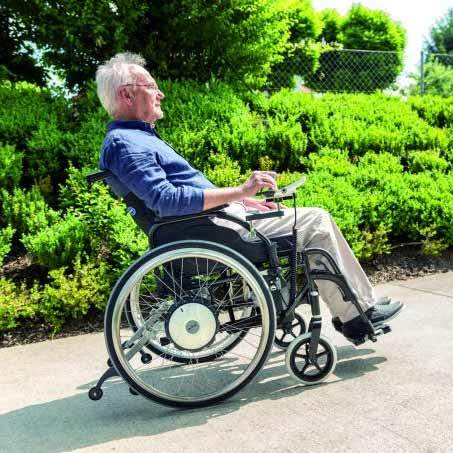 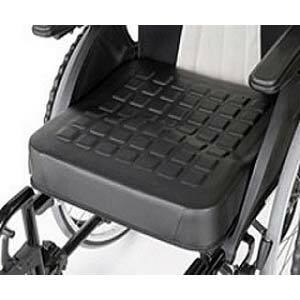 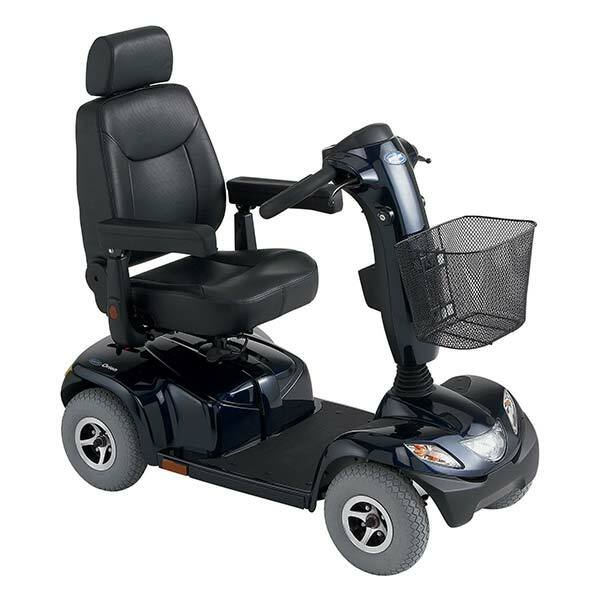 The EXGEL Standard is suitable as a wheelchair cushion where lengthy sitting periods are endured. 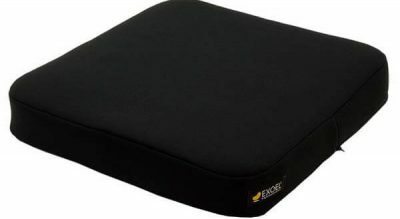 Use with normal chair sitting is also a popular application of this cushion. 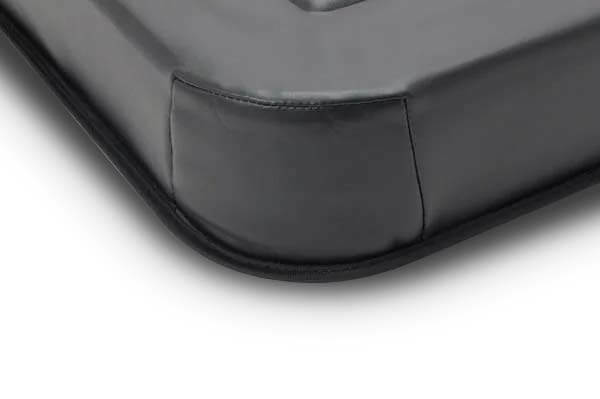 The outer material of the EXGEL Standard cushion is made from synethic leather. 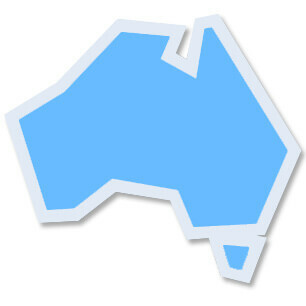 The corner of the body is carefully machine sewed and is bias-faced all the way around.